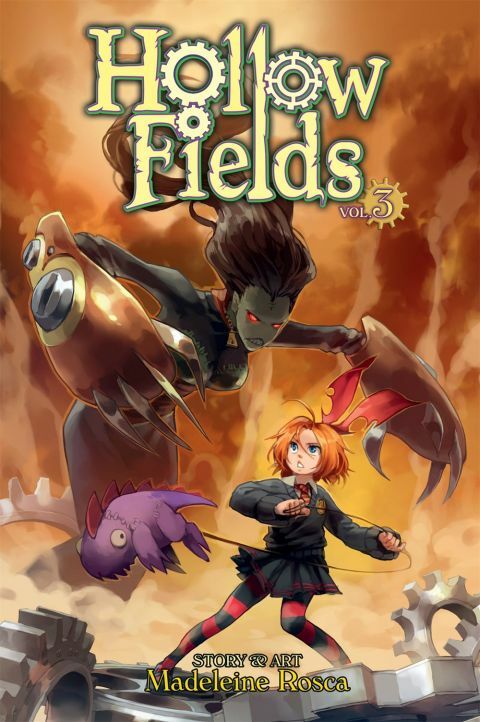 Little Lucy Snow was supposed to attend a prestigious boarding school; however, a macabre twist of fate finds her enrolled instead at Miss Weaver's Academy for the Scientifically Gifted and Ethically Unfettered, also known as Hollow Fields. Located on the outskirts of Nullsville and run by the insidious Engineers, the grim boarding school dedicates itself to raising the next generation of mad scientists and evil geniuses! Other products for "Hollow Fields" in "Books"